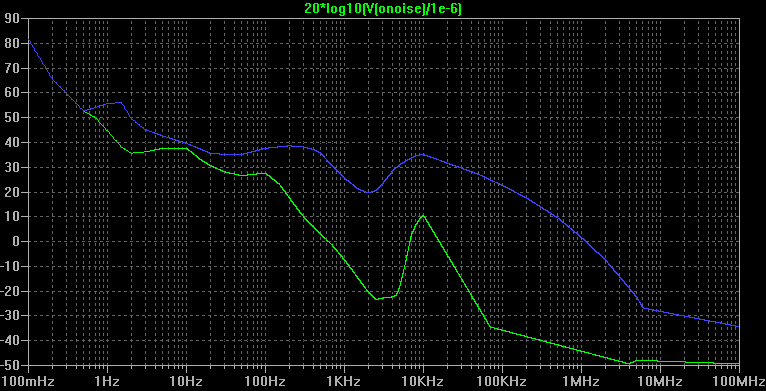 VLF are known for their relatively high radio noise levels. We will see here what are the noise levels to expect in that frequency band. the atmospheric noise originates mainly from lightning activity. Lightning strike Earth 45 times per second on average, mainly around the equator. They generate huge quantities of interference that propagate around the Earth by ionospheric reflection. the cosmic (or galactic) noise originates mainly from the Sun, gases or star clusters. man-made sources, generated by man activities and usage of electrical or electronic devices. The level of this noise is highly dependent on the location: rural areas or business areas for instance, as well as on the time of the day. Significant sources of VLF radio noise are low-cost switched-mode power supplies used in PCs and in fluorescent lamps. The radio noise is described in details in the ITU P.372 recommendation. This document gives median noise figures for natural and man-made sources. The location affects the values in a range of ±7dB, excluding upper and lower deciles, and the time affects them in a range of [-5dB, +10dB], excluding upper and lower deciles. From the Fa values provided by the ITU and from equation (8), the following plot has been obtained with a SPICE simulation. The spectral density is expressed here in dB with a reference of 1µV·m-1/Hz½. The blue plot is the median value of the maximum expected noise spectral density. The green plot is the median value of the minimum expected noise spectral density. As stated in introduction, the actual values can be several dB above or below those median values, depending on the location and the time of the day. Those values are consistent with Maxwell et Stone measurements that are described in the following page: http://www.vlf.it/naturalnoisefloor/naturalnoisefloor.htm.